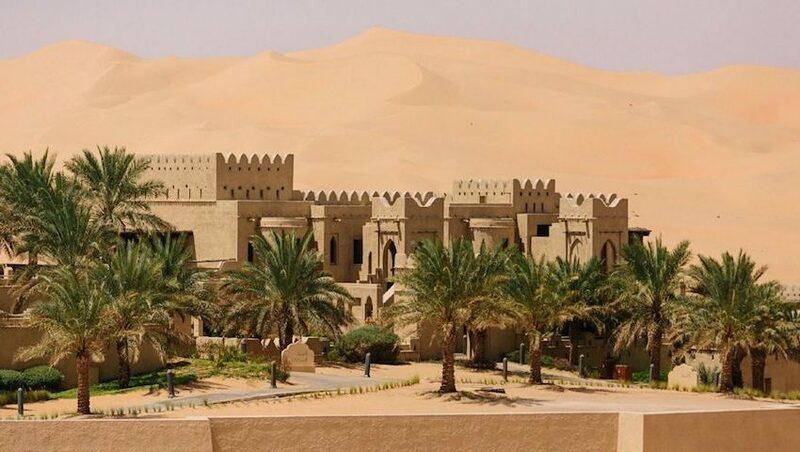 Qasr Al Sarab by Anantara, on the outskirts of Abu Dhabi, has just been ranked as the most Instagrammable hotel in the world by Luxury Travel Advisor. 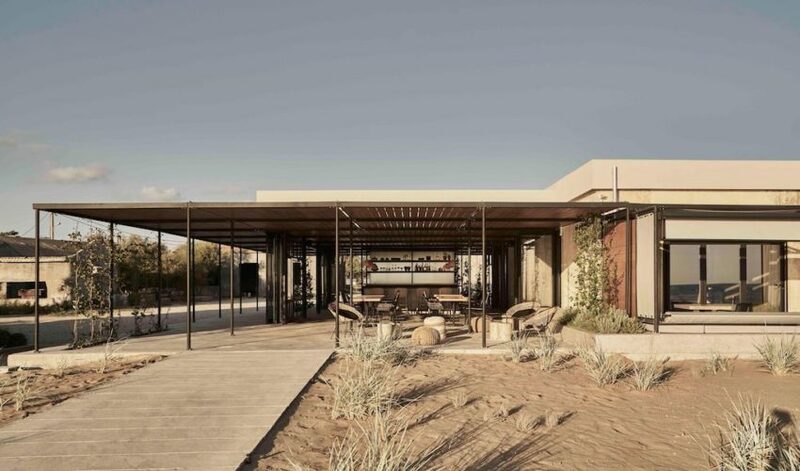 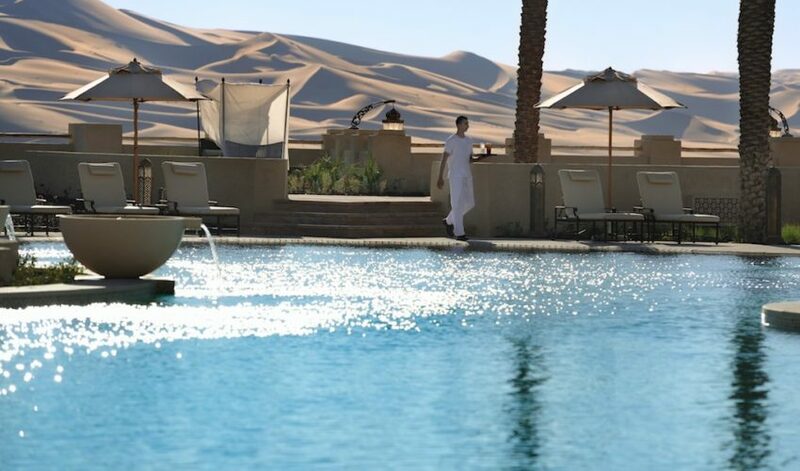 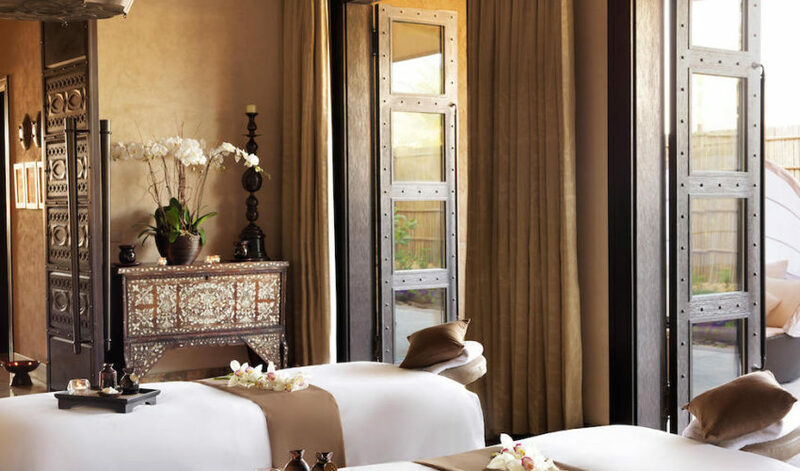 More than 35,000 readers voted for the stunning, five-star desert property, which sits on the edge of Abu Dhabi’s Empty Quarter – the world’s largest sand desert. 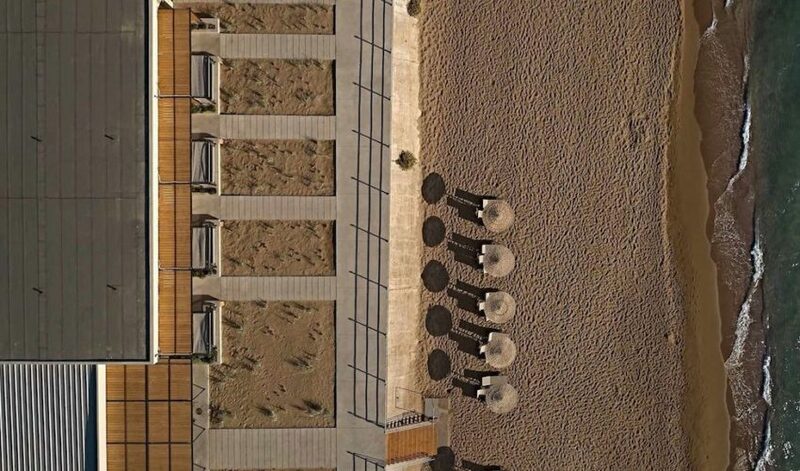 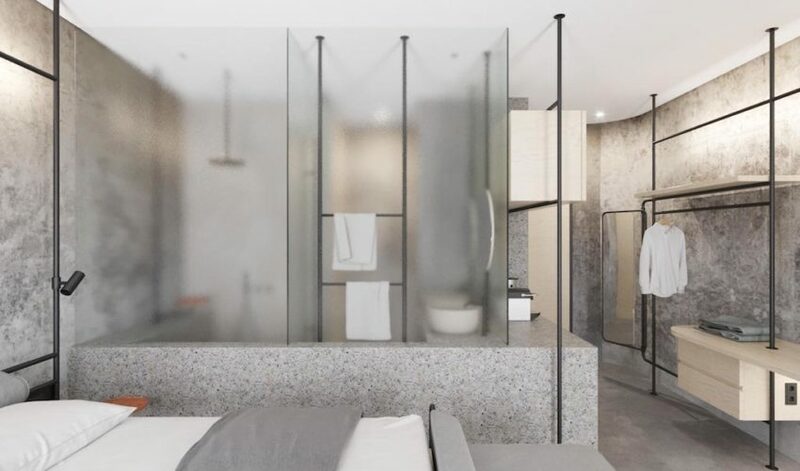 Carved from an abandoned winery set directly on Kourouta beach, Dexamenes Seaside Hotel is a palpable slice of Greek trading history wrapped up in a stunning industrial setting. 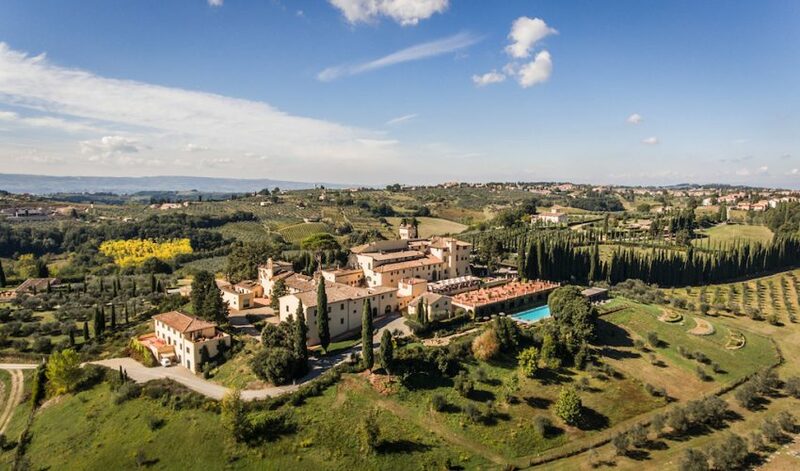 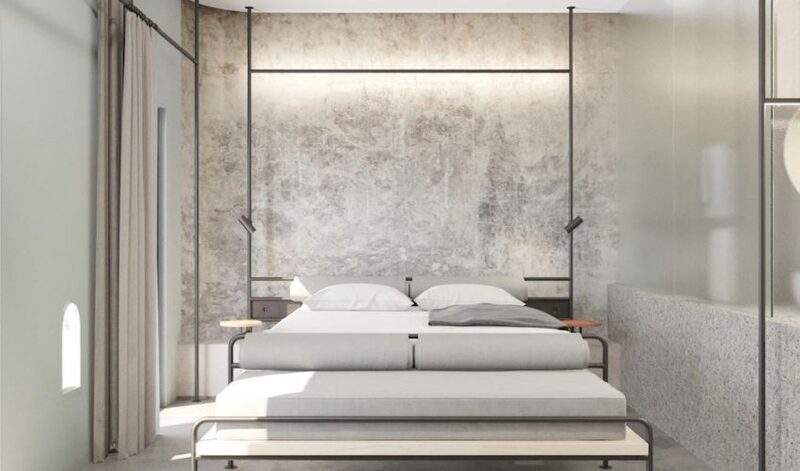 Opening in May, the reanimation by award-winning architecture firm K-Studio offers guests the singular hospitality experience of sleeping inside old wine tanks from the 1920s, which are now defined by a sublime, clean-lined aesthetic. 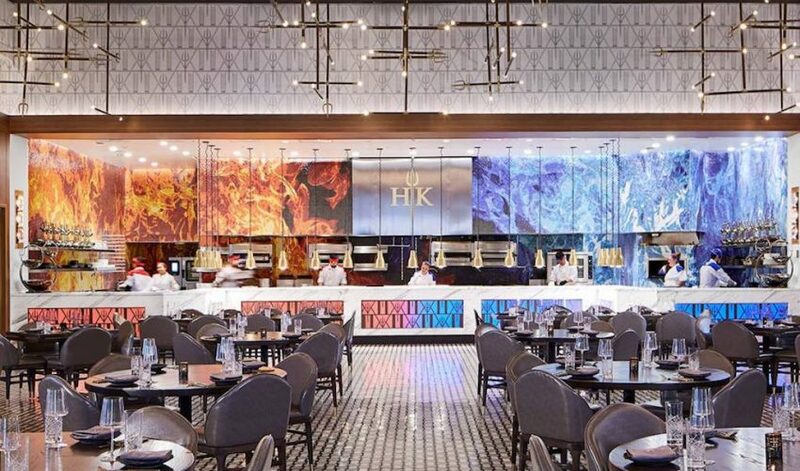 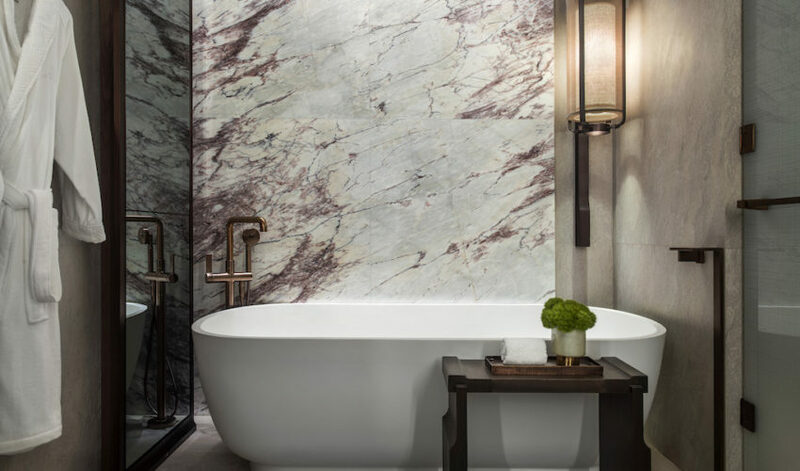 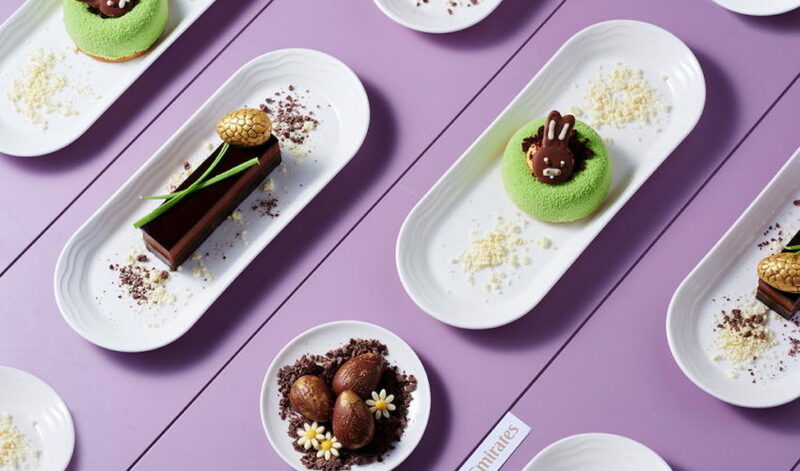 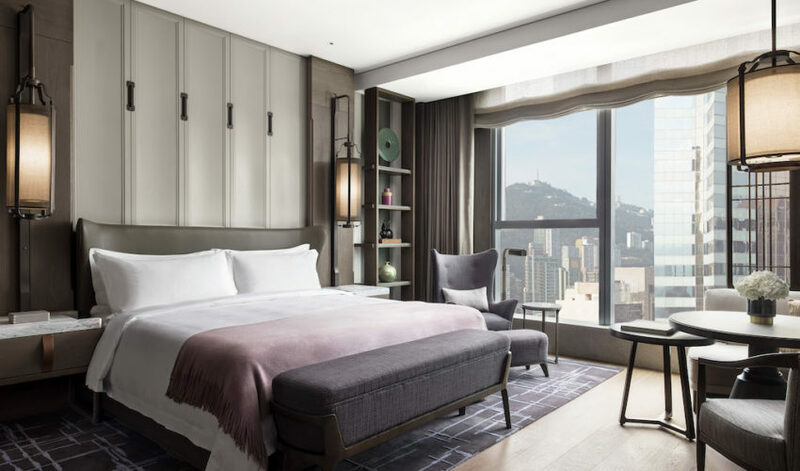 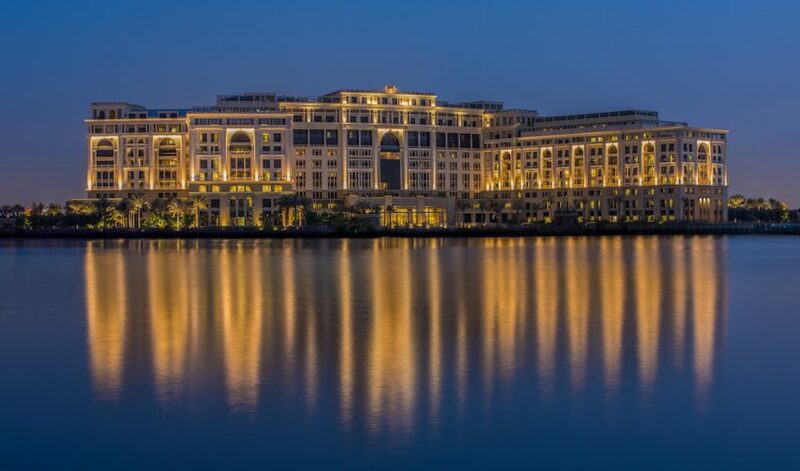 St. Regis Hotels & Resorts announced the highly anticipated opening of The St. Regis Hong Kong, marking the debut of the iconic luxury brand in the destination. 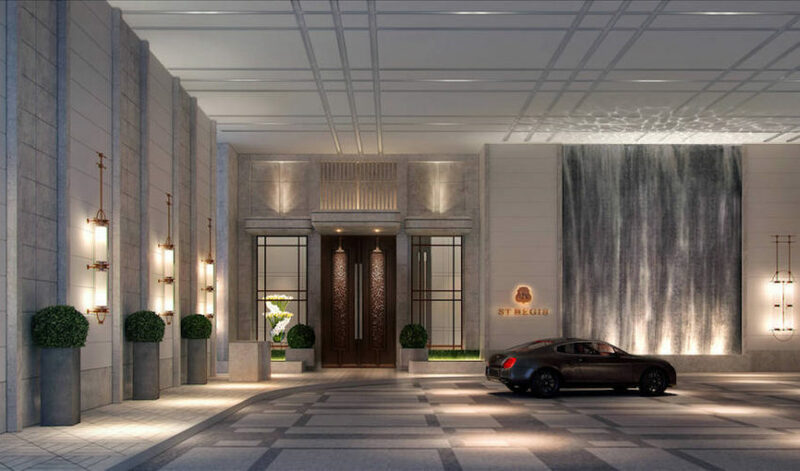 Founded more than century ago by John Jacob Astor IV with the opening of The St. Regis New York, St. Regis has since become a symbol of uncompromising refinement and bespoke service. 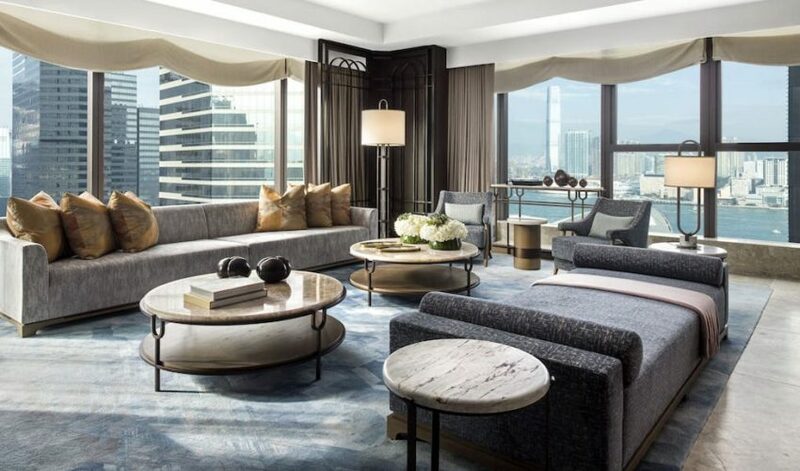 As the ultra-luxurious global brand expands its portfolio of hotels, The St. Regis Hong Kong brings its legacy of butler service and signature rituals to the city. 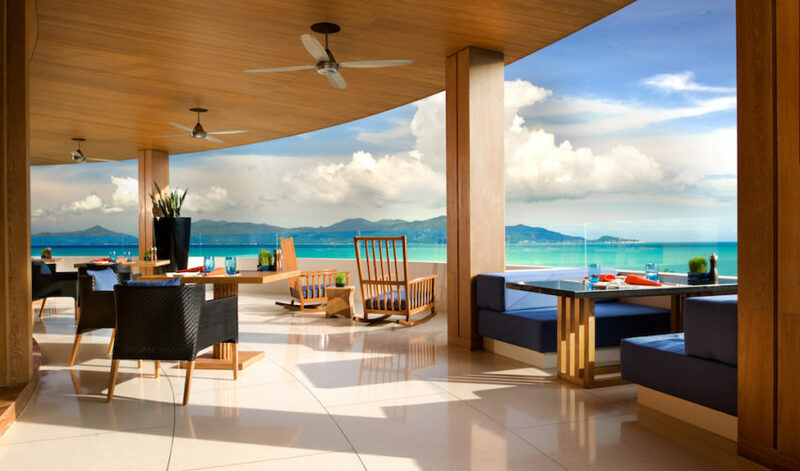 NOW YOU CAN BOOK THE WHOLE W KOH SAMUI HOTEL JUST FOR YOUR EVENT! 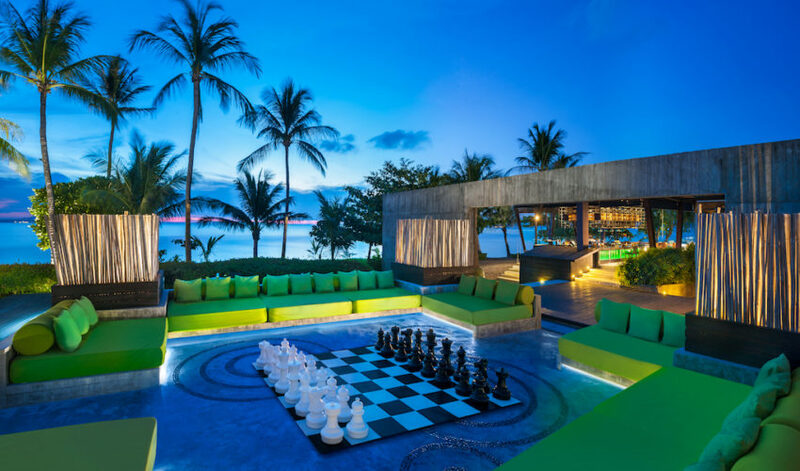 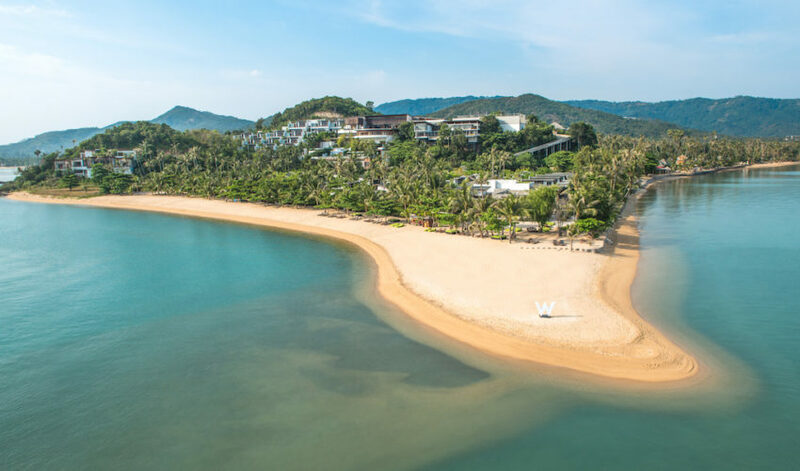 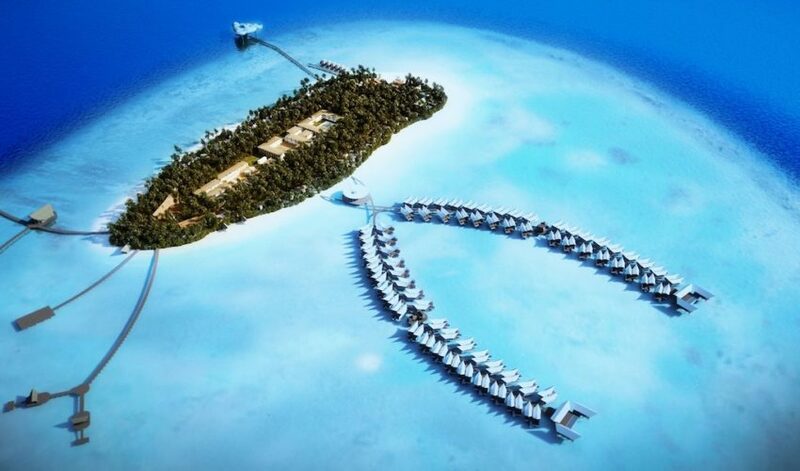 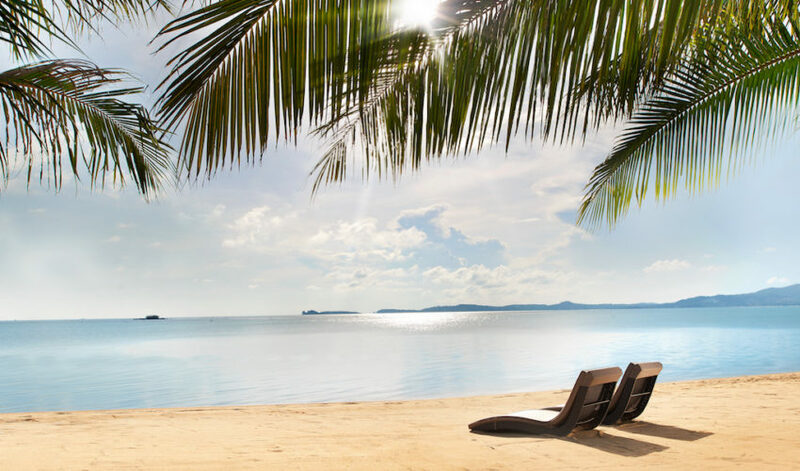 Plan the upcoming escape for social gathering, wedding celebration, meeting or corporate retreat to the tropical paradise of W Koh Samui and enjoy limitless access to luxury facilities and private spaces of the entire hotel – just for your group.